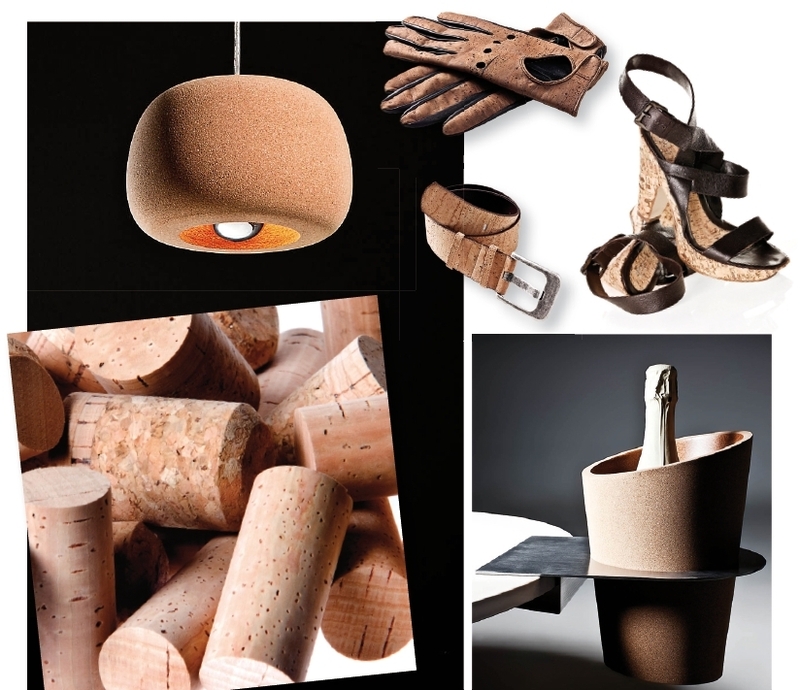 Cork is flexible, waterproof, lightweight and fire resistant. It can be compressed and used to insulate. Imagine the number of ways it can applied, apart from what has been, and remains, its principal role: as a wine bottle stopper or “cork” as it is known in English, taking the name of the material itself. Although it is without a doubt the backbone of the industry in these parts, you will be surprised to discover its many other applications. Download the Catalogue “Beyond the wine stopper” (spanish).